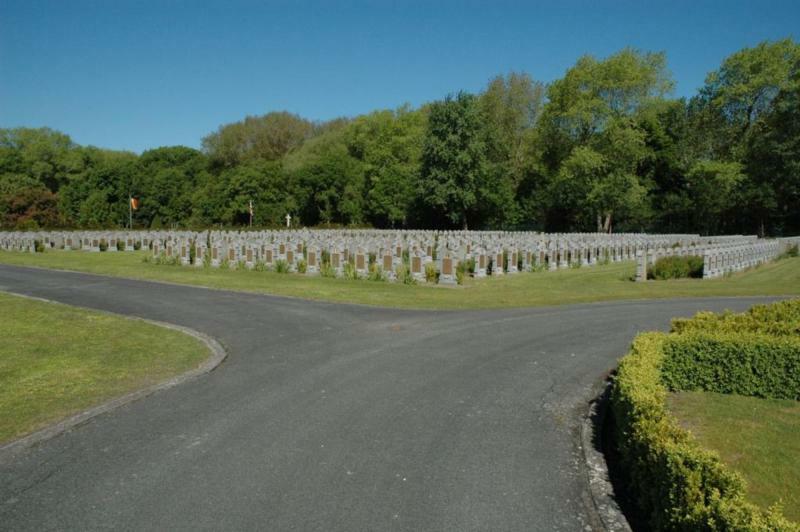 The military cemetery is situated alongside the civil cemetery in De Panne. In total the site contains about 3 370 Belgian war casualties. 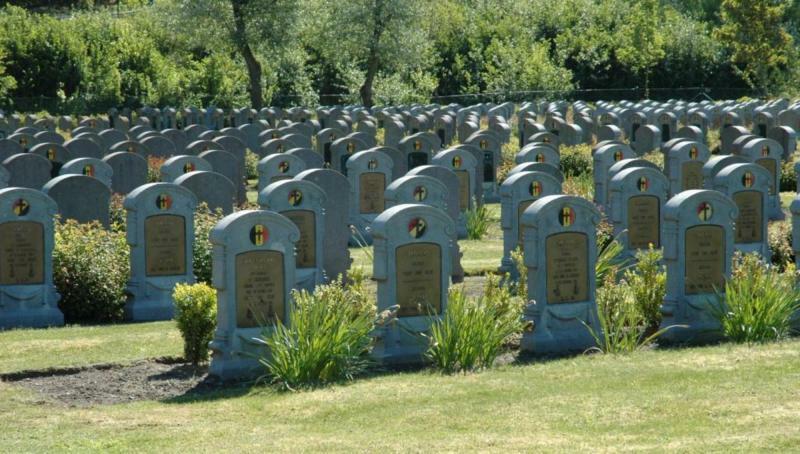 De Panne is therefore the largest of all Belgian military cemeteries. It was begun by fighting units during the First World War. Later, graves from a number of smaller burial sites in the Westhoek were transferred here.